Technical translations cover various types of content related to automotive, technological, construction or agricultural issues. The materials that are most often translated are usually product sheets, instruction manuals, technical specifications, catalogues or information brochures. Translator or engineer - who translates technical content? It is very often the case that the person responsible for providing the technical translation has an engineering education. In addition, she must of course also have a proven knowledge of the language in question. In fact, the most important thing in the case of technical translations is extensive knowledge and the greatest possible experience.a technical translator cannot be left behind. That's why he has to keep up to date with the latest information about the industry he's working in. Naturally, an excellent knowledge of the specialist terminology used in the industry is essential. It should be remembered that the translation of the machine's operating instructions differs significantly from the translation of an information brochure, for example. It is therefore essential that this task is assigned to the right person. When commissioning such a translation, it is worth making sure that it is done by a person with appropriate experience. 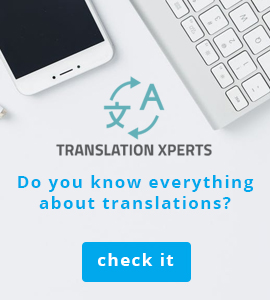 And if we care about the excellent quality of such a translation, we can also have it verified by a practitioner who will check its consistency in terms of content. All types of documents of a technical nature, usually also contain various types of graphic elements. Illustrations are, after all, a very important part of every user manual, and it is necessary to translate them properly. In most cases, files containing such technical documents with graphics to be translated are unfortunately not editable or saved in specialist software. That's why it's important to make sure that DTP is also involved before we outsource the translation to a particular company. A team of experienced specialists and graphic designers responsible for DTP is nowadays an inseparable part of any professional translation agency. These are the people who make sure that the translator receives the document in an editable format, and also guarantee that it retains its original format, or that it will be adapted to the customer's requirements. Graphics in this kind of documents is a very important part of them, so its reading after translation must be clear. A good translation agency should also have professional software that supports the entire document translation process. Thanks to such tools, an entire team, consisting of both translators and DTP specialists, can work on a specific project simultaneously. This can guarantee that the coherence of the document will be maintained and the work on it will take less time. 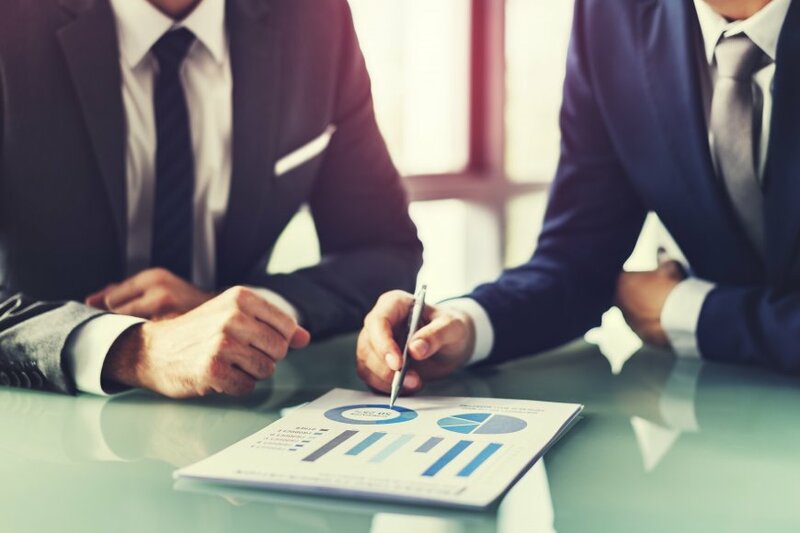 When looking for specialist technical translation services, it is worth asking about the possibility of additional formatting such a document or its editorial office. In many cases, an additional edition is even necessary.